Prominent businessman Phillip Chiyangwa, who has openly declared his interest to run for the Chinhoyi parliamentary seat on a Zanu-PF ticket, has described himself as a "money doctor and champion of economic empowerment for the poor and down-trodden". The opulent Chiyangwa brought business in Chinhoyi to a virtual stand-still on Friday as an estimated 2 000 people gathered outside Cooksey Hall where he launched a bereavement scheme for the poor, Chisora Burial Society, to be administered by a local funeral parlour. Members of the burial society would be required to pay $1 monthly subscription fees and have their entire families covered by the funeral policy. "I am Dr Phillip Chiyangwa, doctor of money. Do you know I am a doctor?" he asked rhetorically to wild applause from the crowd made up mostly of Zanu-PF supporters. Chiyangwa was on December 12 last year conferred with an honorary Doctor of Philosophy in Business Leadership (honoris causa) by Linus International University headquartered in the Dominican Republic in recognition of his "business acumen and sterling contribution to society". 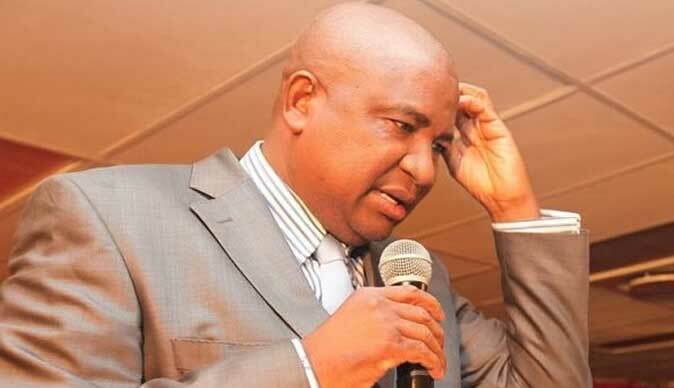 "I am here to empower everyone with my money, I am Dr Money, Dr Phillip Chiyangwa," the property magnet chanted throughout his brief visit of the constituency where he also toured SMEs and pledged to bankroll income-generating projects initiated by Zanu PF supporters.